Belonia is an important town and the district headquarters of South Tripura district and shares its boundaries with Bangladesh. Belonia is particularly famous for Pilak and Trishna Wildlife Sanctuary located here. Belonia has a population of 19,996 according to 2011 India census. The population of male is 52% and that of the female is 48%. Belonia has an average literacy rate of 95% with 54% male and 46% female literates. Belonia is a very important town in South Tripura district. 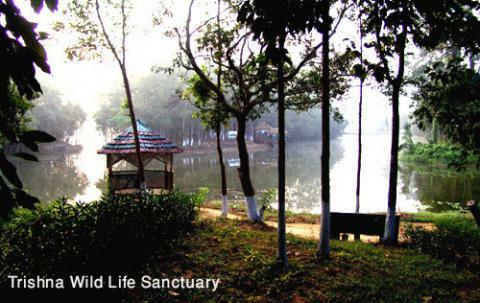 Belonia houses two of the most important tourist places in Tripura namely Pilak and Trishna Wildlife Sanctuary. While Pilak is known as a marvelous historical spot, Trishna Wildlife Sanctuary is a spectacular wildlife area known for its flora and fauna. Tourists in Belonia should make a point to visit these tourist spots located in Belonia. Situated in Belonia, Pilak is a wonderful specimen of nature. 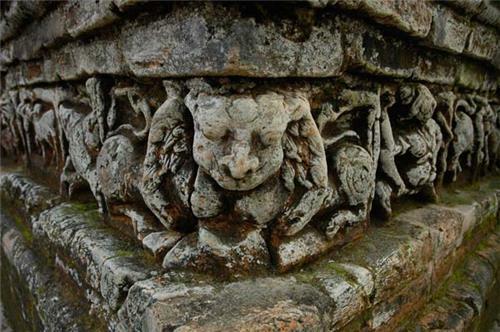 Pilak is a treasure house of Hindu and Buddhist sculpture and is important for the archaeological remains of the 8th and 9th century in Tripura. Pilak dates back to the 8th and 9th century. Images and sculptures are scattered all over the place. The images, terracotta plaques and sealing found in Pilak reflect the survival of heterodox creed and sects representing both Hinduism and Buddhism. Also found in Pilak are colossal stone images of Avolokiteshwar and Narasimha which is a matter of interest to both the archaeologists and the tourists visiting the state. From time to time excavation works are carried out in Pilak in which a number of gold coins, rock cut inscriptions and images of Buddha have been found which indicates that Pilak has a close connection with the ancient Buddhist centre, Mainamoti. Situated approximately 60 Km away from Belonia, Trishna Wildlife Sanctuary is a splendid sanctuary rich in flora and fauna. The sanctuary is famous as a dwelling place of Bison and migrating birds that come from Siberia and other places during winter. The sanctuary has varied and rich flora. There are a number of tree species, shrubs, herbs, climbers, grass etc. in the sanctuary. Among the medicinal plants Kurcha, Vasak, Tulsi, Sarpaganda, Bel, Rudraksha, Chirata, Kalamegh etc. 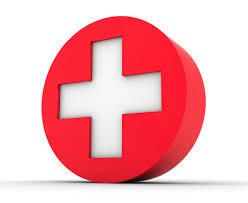 are available in bounty here. Wildlife found in the sanctuary include hollock gibbon, capped langur, wild boar, golden langur, Indian bison and many other animals. Several species of birds are found inside the sanctuary including Pheasant tailed Jacana, White breasted King Fisher, Red Jungle Fowl, Indian Black Drongo, Jungle Myna, Red Jungle Fowl, Parrot, Eagle, Dove, Hornbill, etc. Belonia is situated at a distance of 90 km from the capital city Agartala. You can reach Belonia from Agartala. By Air: The nearest airport to Belonia is Agartala. By Rail: The nearest railway station to Belonia is Agartala. By Road: Belonia can be reached by buses from Agartala. In Belonia buses and auto rickshaws are the local means of transport. Banks in Belonia serve the people here by providing financial services. 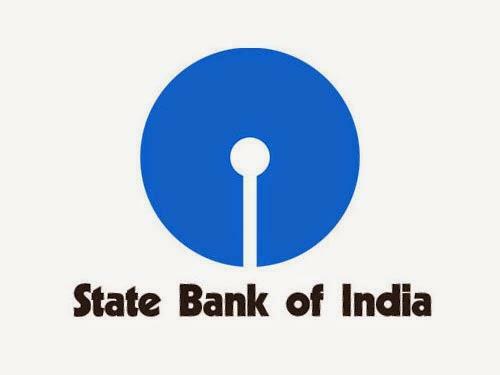 Banks like State Bank Of India, Canara Bank, Axis Bank, United Bank Of India and so on have their branches in Belonia. Find below the contact details of banks in Belonia. The town of Belonia is developed enough to deal with emergency situations. There are healthcare centers, police stations and fire stations in Belonia to provide with basic emergency services to the people. Here is a list of important emergency contact numbers in Belonia you should contact in case of any emergency situation in the town. Healthcare service is of utmost importance to the town of Belonia. Here is a list of important contact details of healthcare in Belonia. Detailed below is the contact details of electrical division in Belonia. Below is mentioned the contact details of disaster and crisis management in the town of Belonia.